8th Grade graduation is a big deal; it marks a major milestone as students transition from middle school to high school. Whether your school commemorates 8th grade graduation with a formal ceremony or in a more casual way, presenting your graduates with gifts is a great way acknowledge the occasion and make your graduates feel extra special. Here are some fun ideas for 8th grade graduation gifts your students will love. You can never go wrong with backpacks or bags as fun and functional 8th grade graduation gifts. 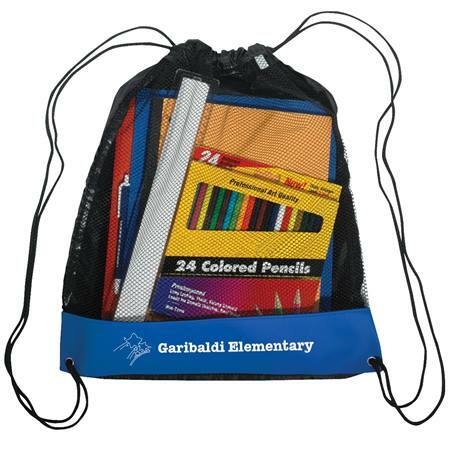 Students love cool bags and will use them all summer long and well into the next school year. Order backpacks, duffel bags, messenger bags, or totes for your graduates and get them custom imprinted with a generic imprint, (students may not want items imprinted with their middle school logo after they move on to high school), inspirational message, or the name and logo of their new high school. Then, either hand the bags out as they are or fill them with school supplies or other gifts, like T-shirts, water bottles, and gift cards. Your 8th grade graduates are probably super excited about moving on to high school, so custom sweatshirts or T-shirts featuring their new high school logo is a great choice for 8th grade graduation gifts. 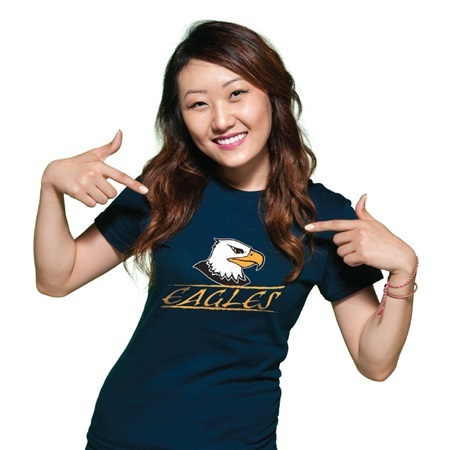 If all your graduates are moving on to the same high school, getting apparel with the same high school logo will be relatively easy. If a variety of high schools are in play, a bit more work may be required. When handing out custom apparel, be sure to poll graduates well in advance to get their sizes, so you can order appropriately. High school will bring new responsibilities for your graduates, and organization will be one of the keys to their success next year. 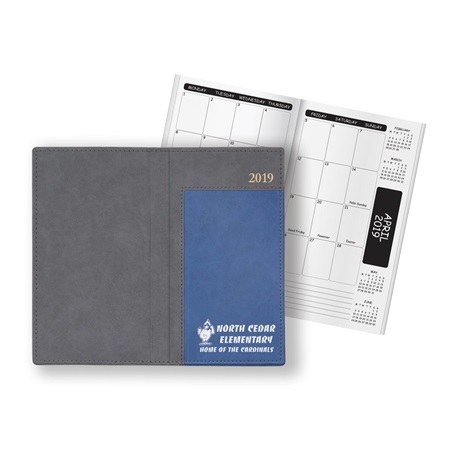 Present your students with organizers or daily planners for their 8th grade graduation gifts to help keep them hone their time management skills and keep them on track as they start their high school year. 8th grade graduation is an important milestone for your students, so you’ll want to make it memorable. 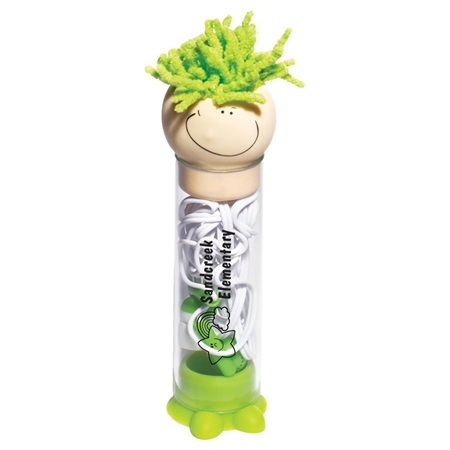 Fun and useful 8th grade graduation gifts like these will make your students feel extra special on their big day and give them amazing memories that will last a lifetime.